Here, at Flora National we are keen to satisfy our clients by providing them the best and fastest service. With a team of over 20 sales representatives we make buying flowers for you a pleasant and enjoyable process as we encourage our staff to strive for the highest standards. 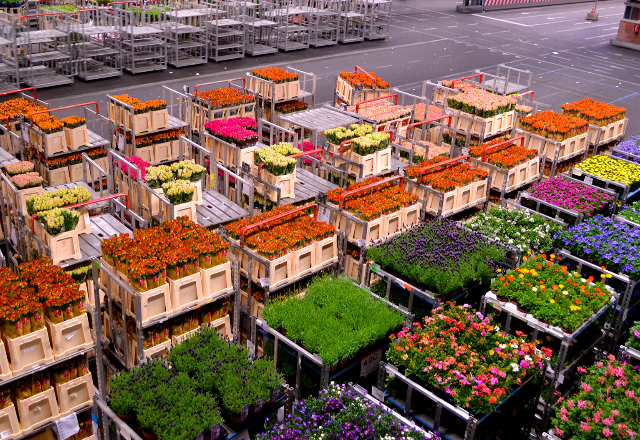 We facilitate short duration storage of flowers in our chillers for clients having pre-order reservations. Any occasion demanding any special flower in small or huge quantities is always available with us. With an option of return policy within 24 hours, you can always change the flower or color as per your choice. * We also provide door to door delivery service almost all over Kuwait. Our constant supply of flowers will keep you coming back for more.